Quite simple, these are unloved cars. 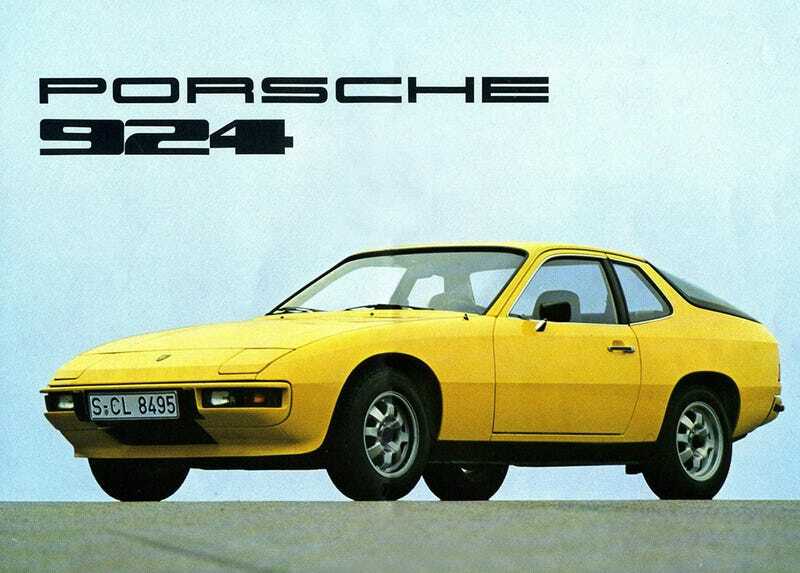 You have the targa Jalpa, the coupe Mondial T (the best Mondial by a large margin) and a base Porsche 924. “It will burn itself” jokes will be punished with a death-visit from the Albanian Secret Police.